chroot() was added to the Version 7 Unix in 1979 and used for filesystem isolation. In fact, it’s the predecessor of the whole current containerization idea, just now there are namespaces and cgroups are used while earlier chroot was used to create an environment which is isolated from a host and can be used for testing purposes, for example. 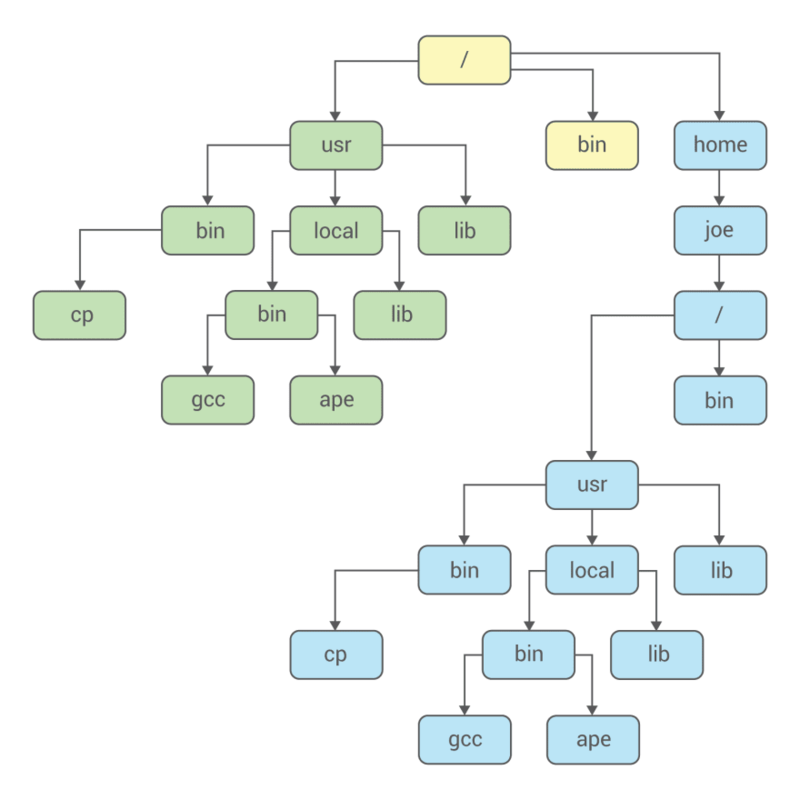 Also, the ch and root is an “abbreviation” from the change and root (of a filesystem). Below we will take a closer look at the chroot() with some C code example, and on the chroot utility and its usage in an operating system. So, chroot is intended to limit access to a filesystem by changing its root. A process will see the only those which are limited at the top-level by a parameter passed to the chroot(). // point dr struct to the "root"
You can find good syscalls description here>> and here>>>. 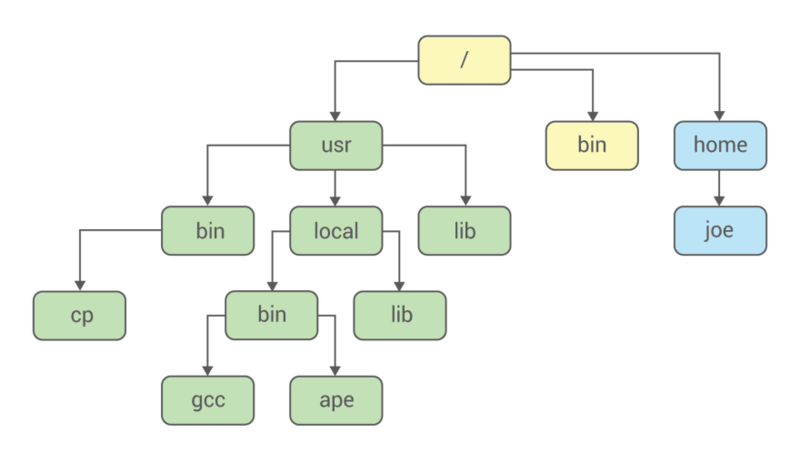 The ‘/bin/bash’: No such file or directory error is caused by the fact that in this new environment there is no /bin directory and the bash executable. But now it’s caused because there are no necessary libs – chroot just can’t tell about this. The topic I hope to write about will be cgroups.